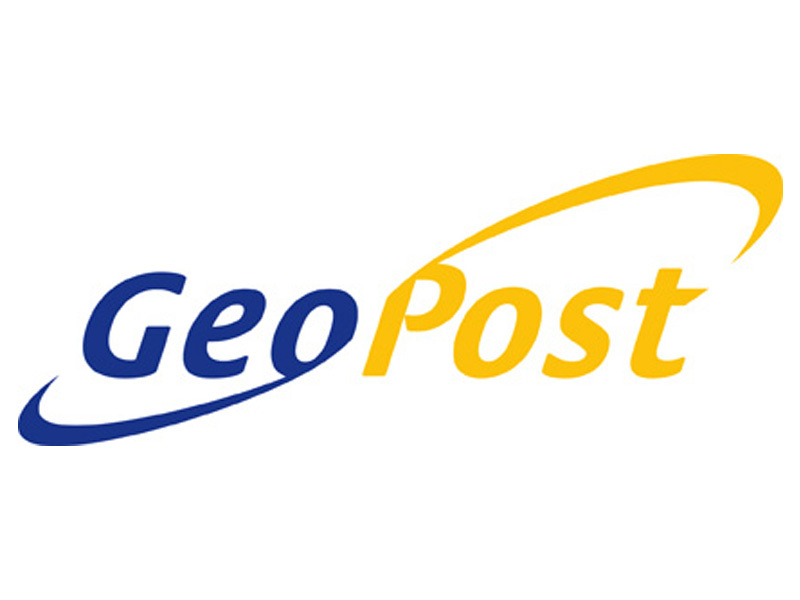 GeoPost has reported a revenue of €6.2bn for 2016, up 8.6% on the previous year. 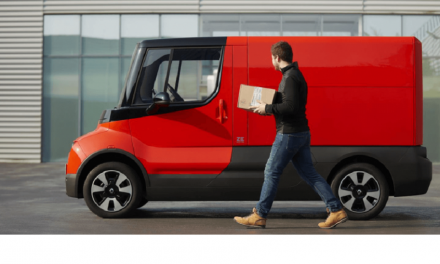 The company, which is Le Groupe La Poste’s Express Parcels business unit, said the performance was driven by a 9.4% increase in volumes, bringing the total number of parcels delivered worldwide to 1.1bn. 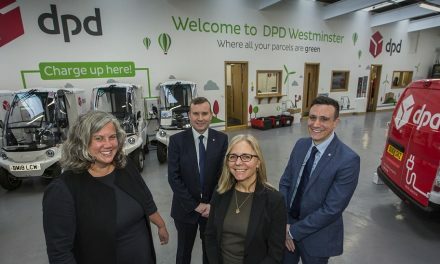 GeoPost’s DPDgroup showed a “strong sales performance”, particularly in the UK (up 13.2%), France (up 10.8%), Spain (up 10%), Benelux (up 9.2%), Germany (up 7.8%) and Poland (up 7.2%). 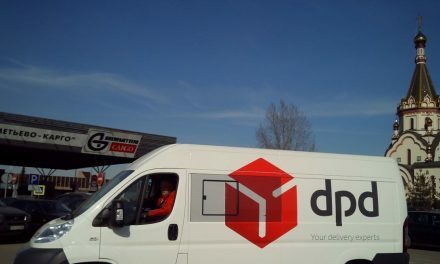 “With volume gains of 21.8%, DPDgroup remains the most dynamic European player in terms of B2C activity growth; thereby over 36% of DPDgroup volumes now come from B”C,” said GeoPost. 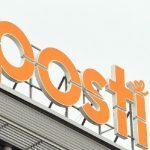 GeoPost made up 26% of La Poste’s announced 2016 revenue of €23.294bn. 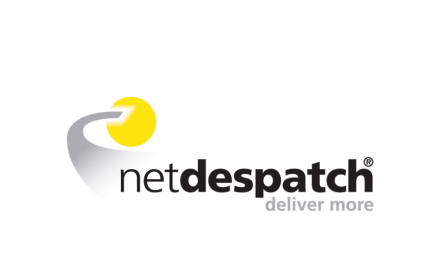 Post&Parcel reported on La Poste’s 2016 results earlier today. 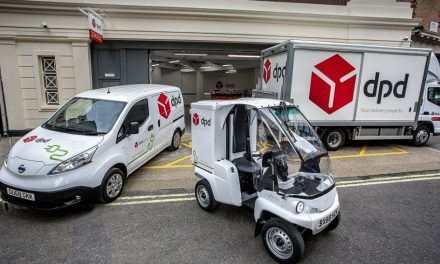 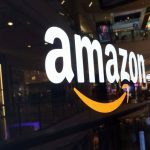 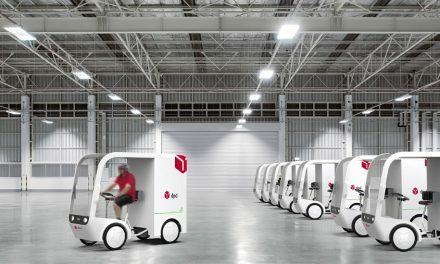 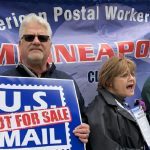 Reviewing its current range of activities and services, DPDgroup said that its Pickup network now encompasses more than 28,000 parcel shops in 23 countries.